Speakers denounce Doha for its support of Palestinian issues at a largely empty conference room in Washington, DC. A pro-Israel think-tank, the Middle East Forum, organised an event on Wednesday in Washington, DC, where speakers criticised Qatar for supporting Palestinian issues. 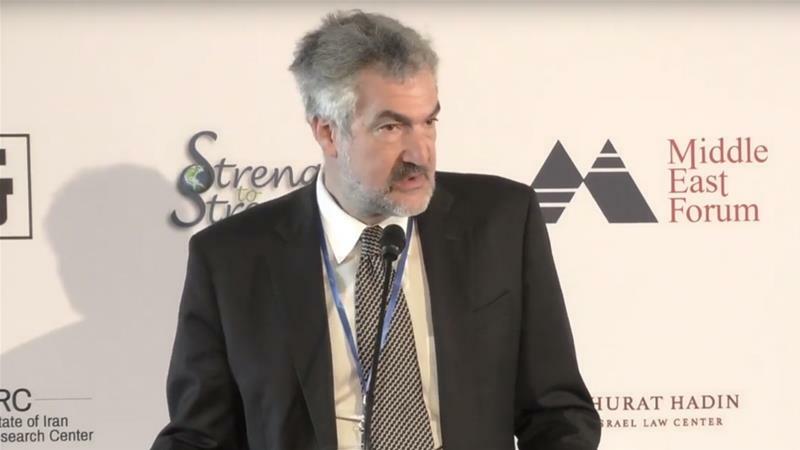 Speakers at the Forum – set up by Daniel Pipes, who has been criticised for his Islamophobic and Orientalist views – also censured Al Jazeera for its coverage of conflicts and politics in the Middle East.